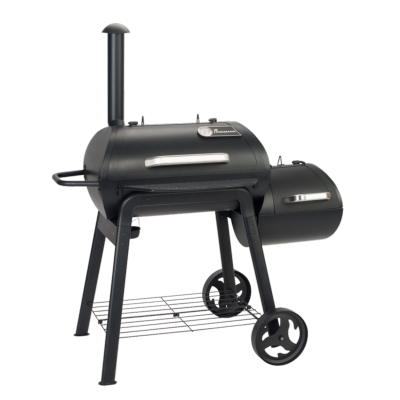 Large Range of BBQ Charcoal Smokers. Sale Prices and up to £50 of Free Smoking Accessories Included. 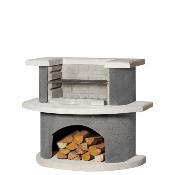 Masonry and Stone Barbecue Sale. Best on-line Prices and Free Delivery. 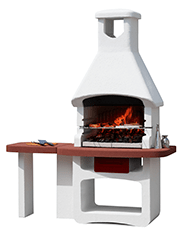 Full Range of German Made Buschbeck BBQ's in stock and available now! 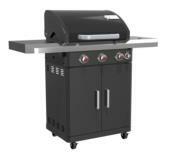 Barbecue and BBQ Accessory Sale. Clearance Offers and End of Range Reductions. Be quick and get a BBQ Bargain Now. 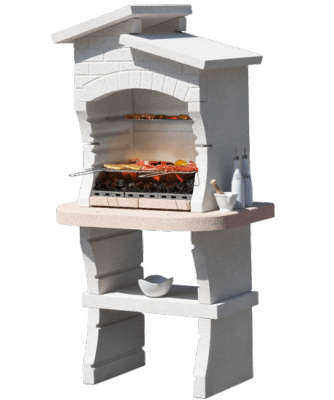 We stock a wide range of BBQs for sale, including Charcoal Barbecues, Gas BBQs, Masonry & Stone Barbecues. Browse our different sections to find an extensive range of products, including accessories like BBQ Covers, grills & Much More. You can get all your equipment online from our store and have your order delivered fast to the UK or EEC. 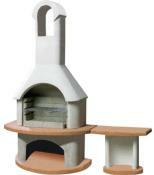 We try our very best to select and supply high quality barbecues that will last and perform for years. We're here to help you discover new ideas and recipes for your barbecue party. 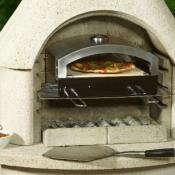 It may be just a few friends or the whole family, all will be impressed with your new outdoor cooking culinary skills. To add more flavour to your barbecue we also supply barbeque spices, sauces and woodchips. With minimal preparation and planning you can create the best barbecue ever. 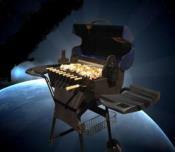 With Planet Barbecue, you'll discover a whole world. Start with how to barbecue for tips and information on direct and indirect cooking techniques. And then move on to recipes for mouth watering and hunger inducing photographs of real barbecued food. 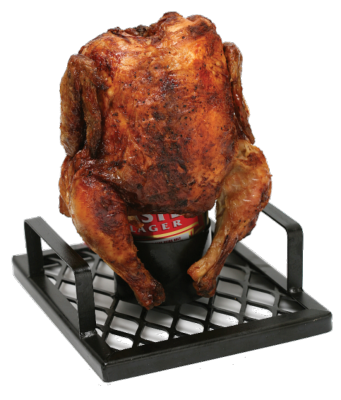 If you require a rotisserie for your gas or charcoal BBQ we can help with our range of spit rods, battery and electric rotisserie motors. 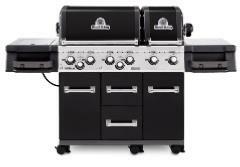 Experience barbecuing using a quality stainless steel BBQ with a rotisserie spit roast. 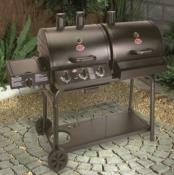 For a Christmas BBQ we also supply charcoal all the year round, so you can use your barbecue to cook the turkey.